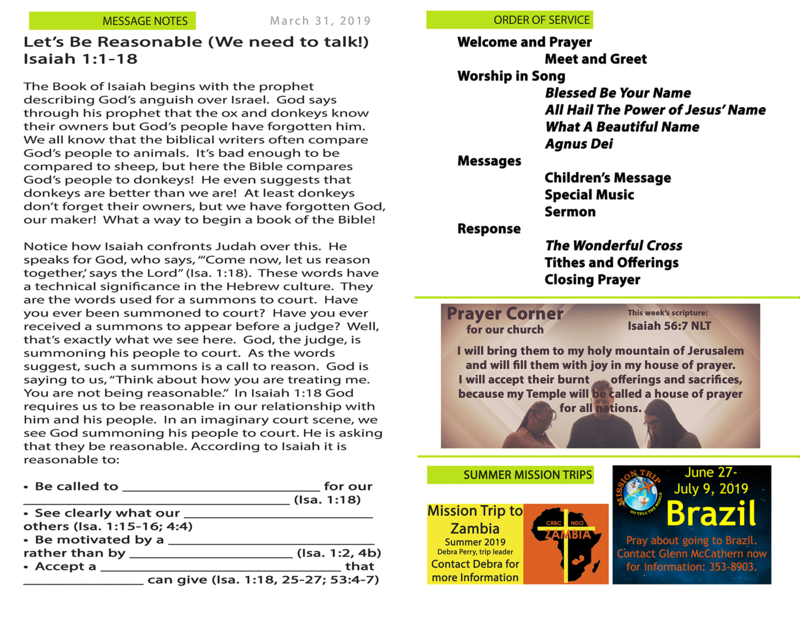 Find access to our bulletins online below. 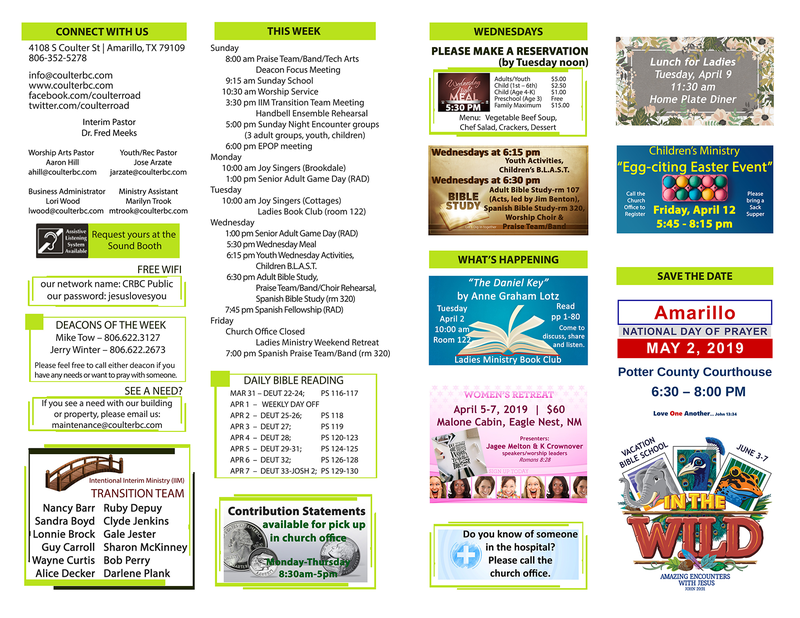 This is a great way to keep up with what is going on in the life of our church family. 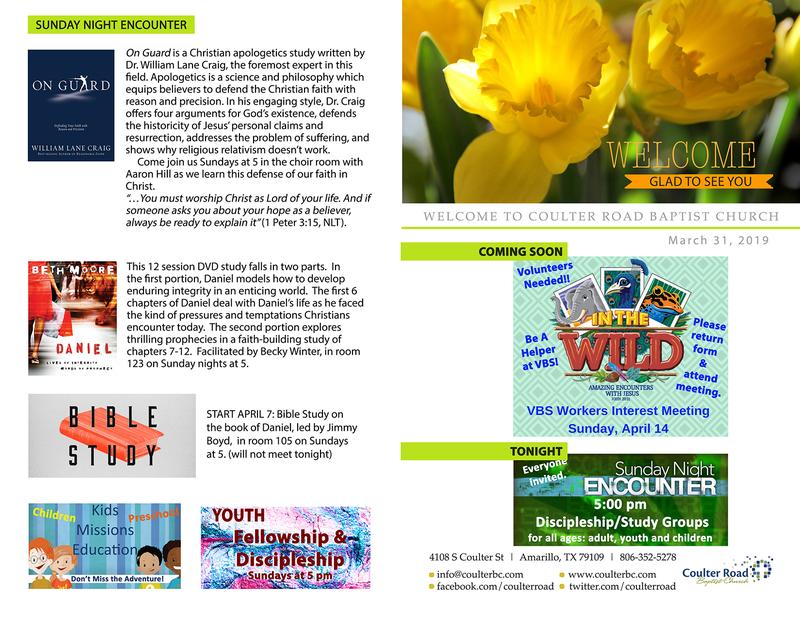 Keep up with what is going on in the life of CRBC!